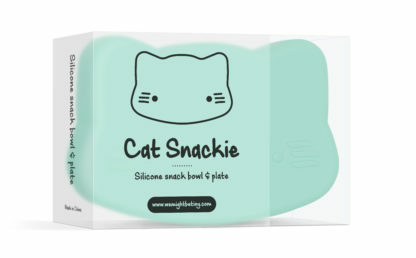 A lovely snack bowl and plate made of high quality food-grade silicone – BPA-free and independently tested and certified to FDA/LFGB (European) standard. 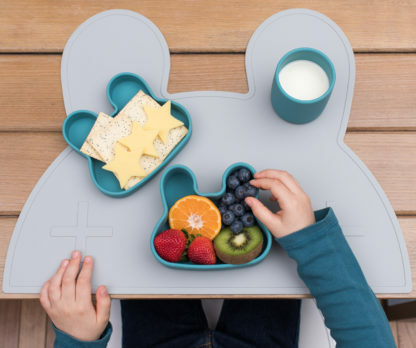 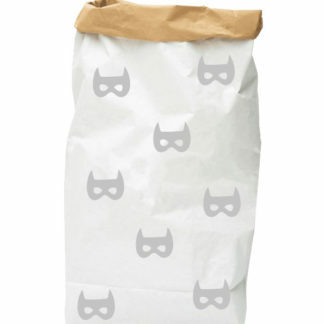 Use it for meals at home or bring it for lunch or snacks on the trip. The lid doubles as a snack plate. 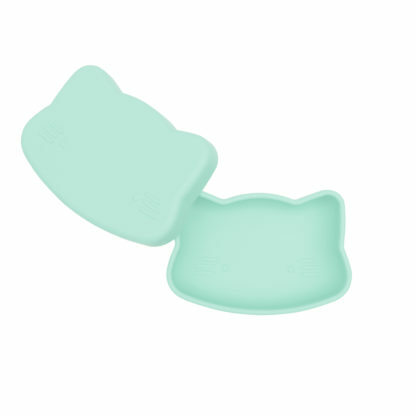 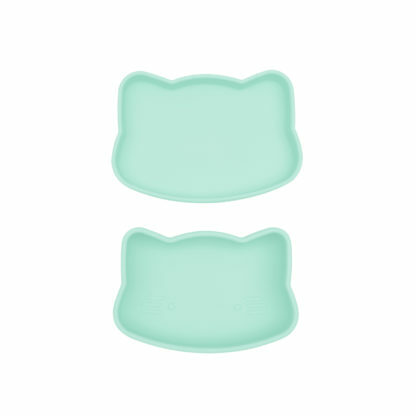 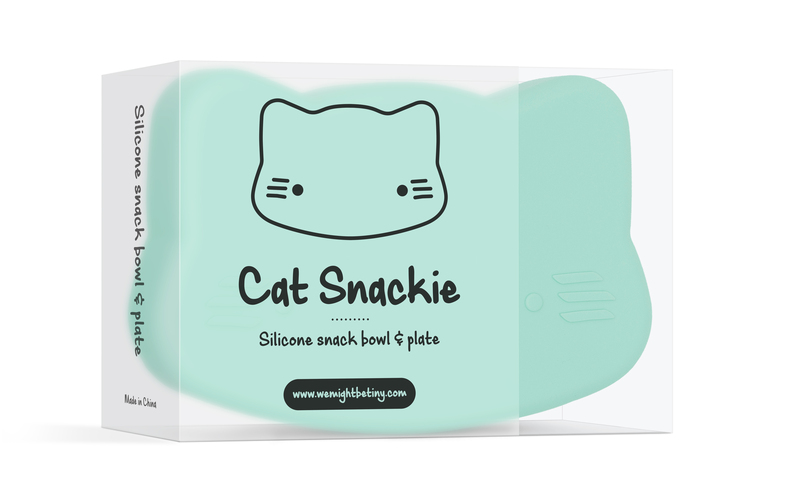 Secure the snack bowl & plate together using our handy silicone strap to take snacks out-and-about. 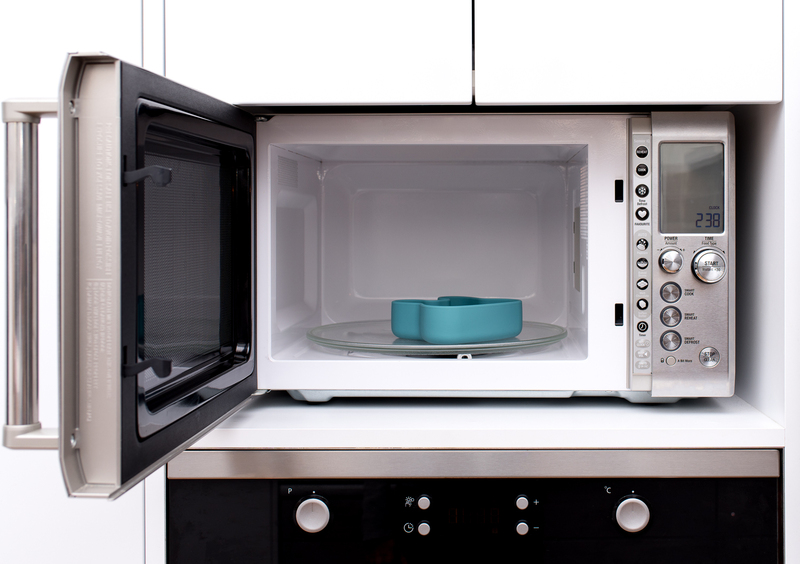 Our highly durable dinnerware can be taken directly from the freezer to the microwave, thrown across the room (by bubs, of course!) and popped into the dishwasher for easy cleaning. 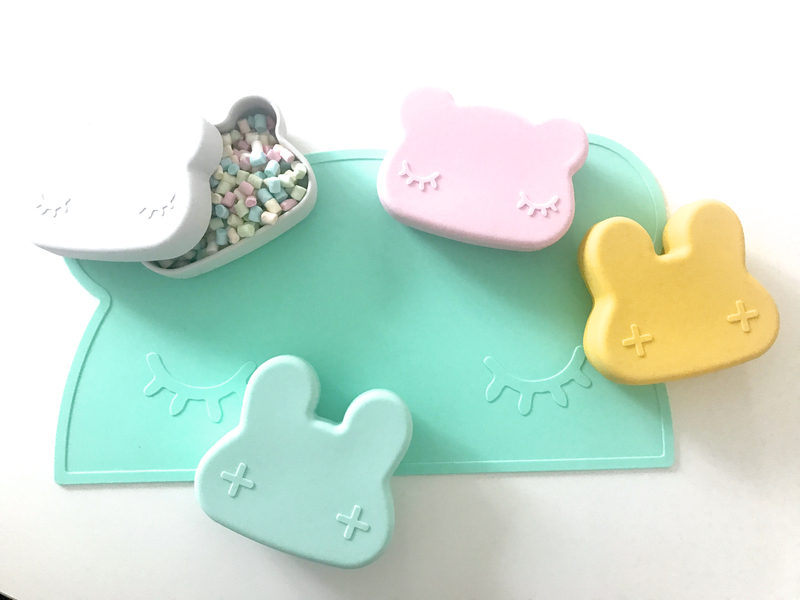 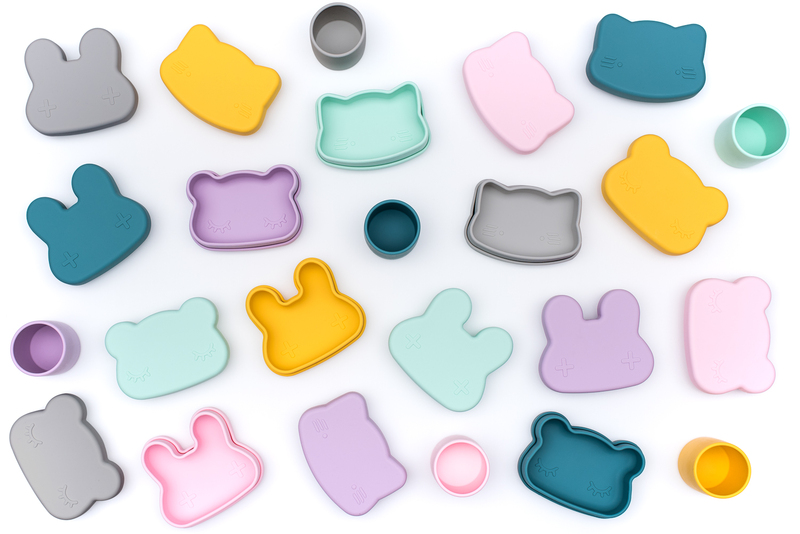 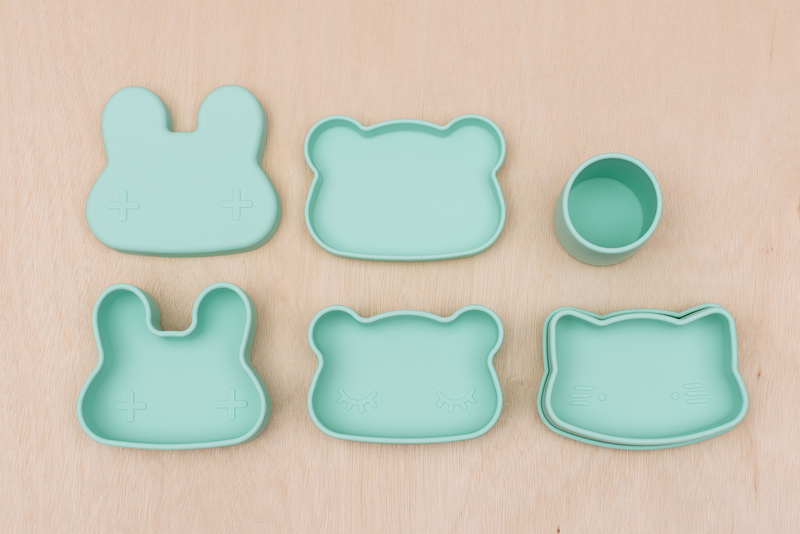 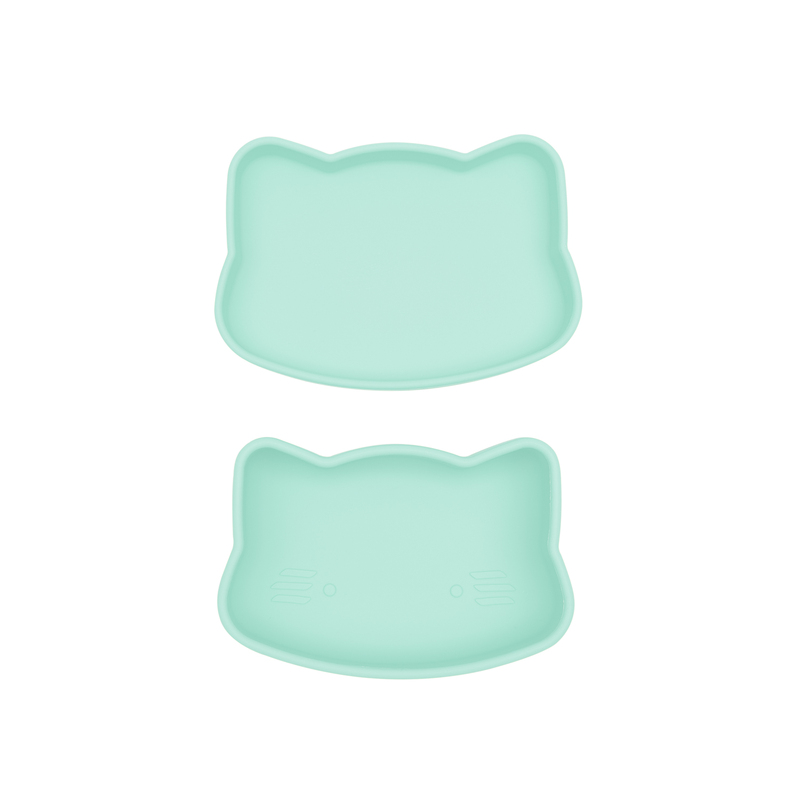 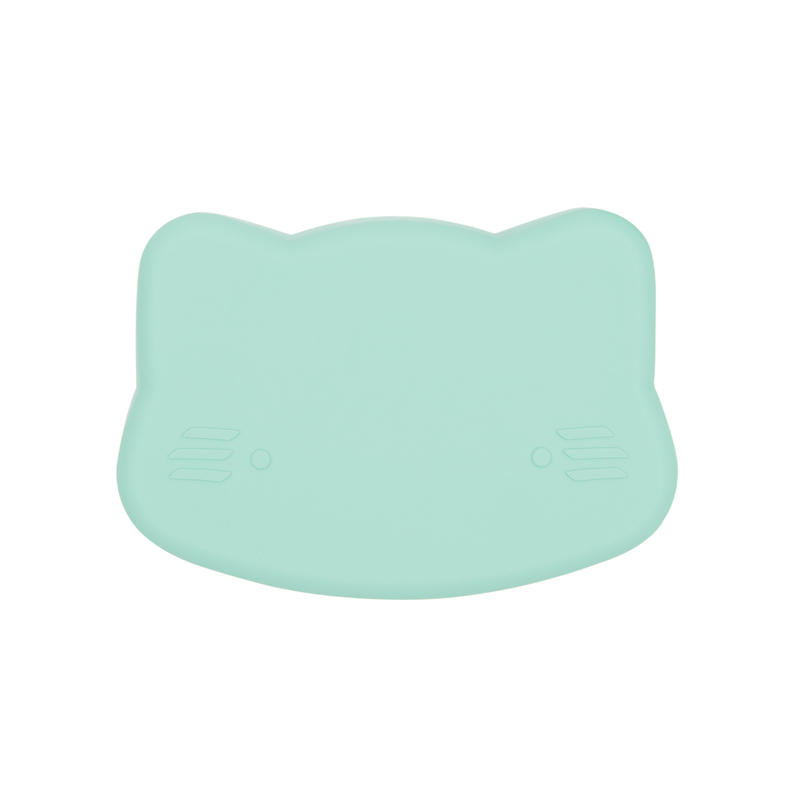 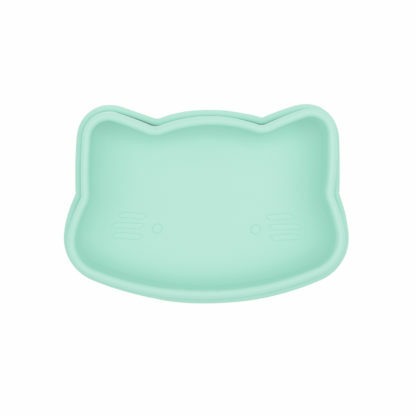 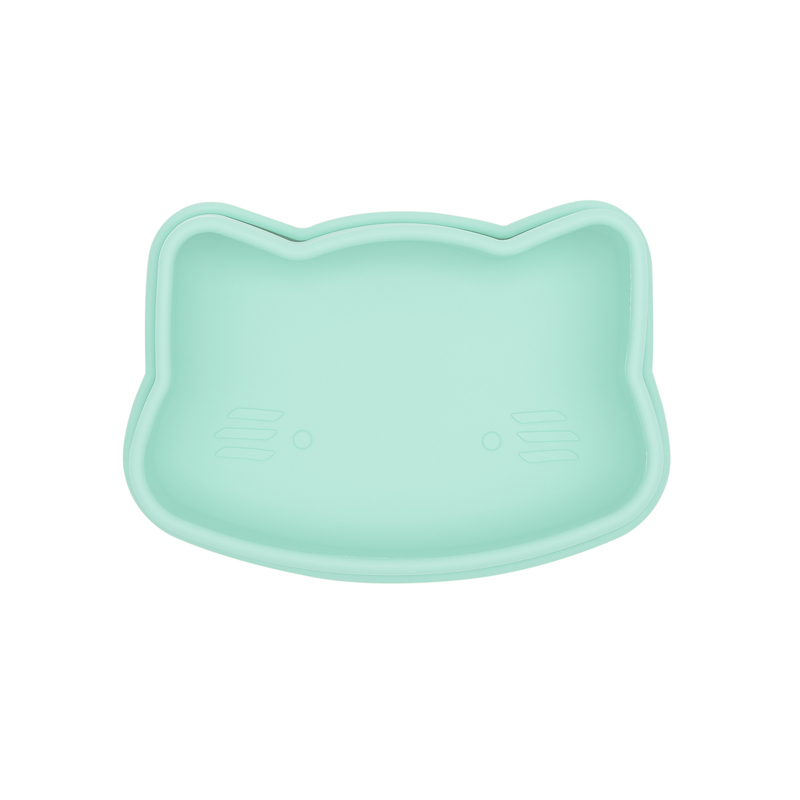 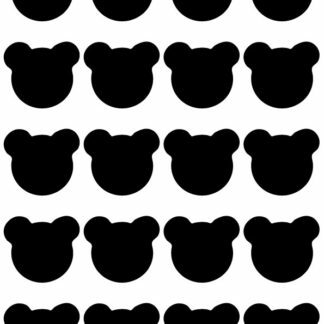 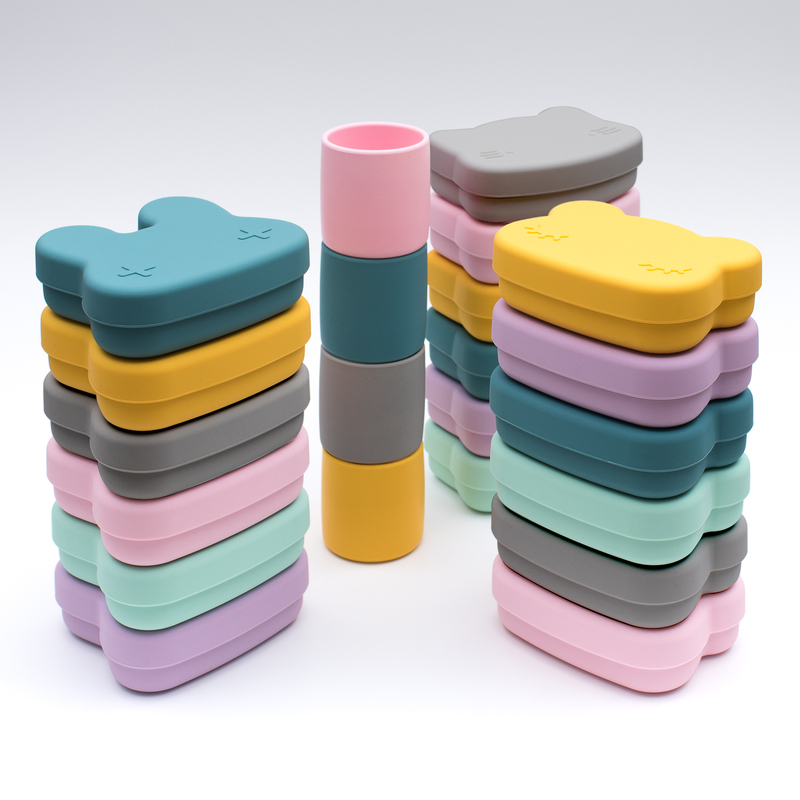 Available in our signature bunny, bear and cat shapes in four on-trend colours – each can be paired with an optional silicone placemat. 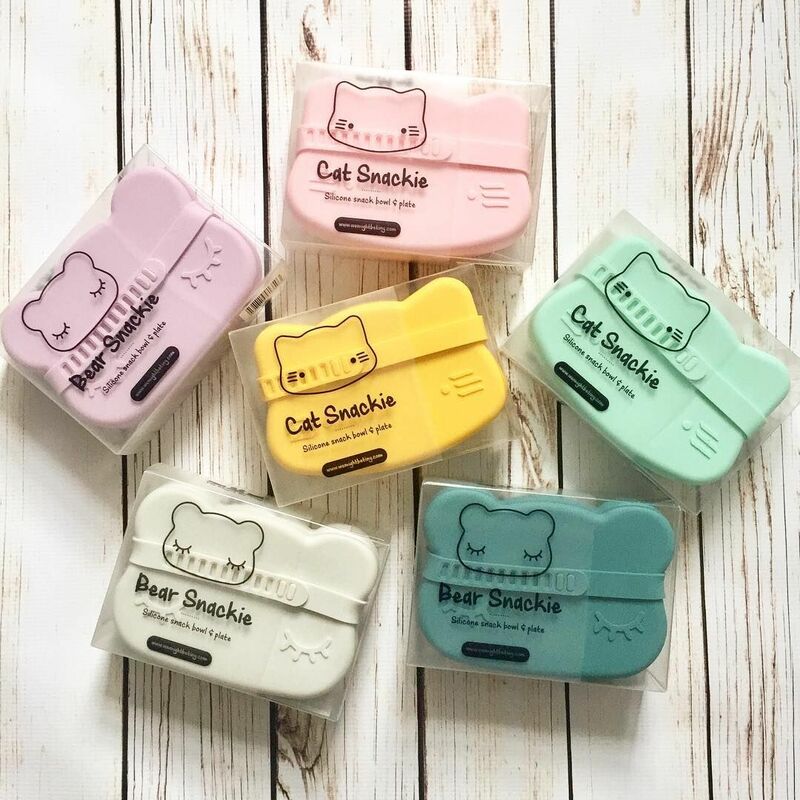 One strap in the same color comes with every Snackie.